Minister of Agriculture Damien O’Connor says he is disappointed in the lack of unity between commercial beekeepers, as demonstrated by commercial beekeepers’ vote against an apiculture commodity levy. The Minister met with Apiculture New Zealand leaders late last week and share their disappointment. The levy would have enabled greater investment in the industry. 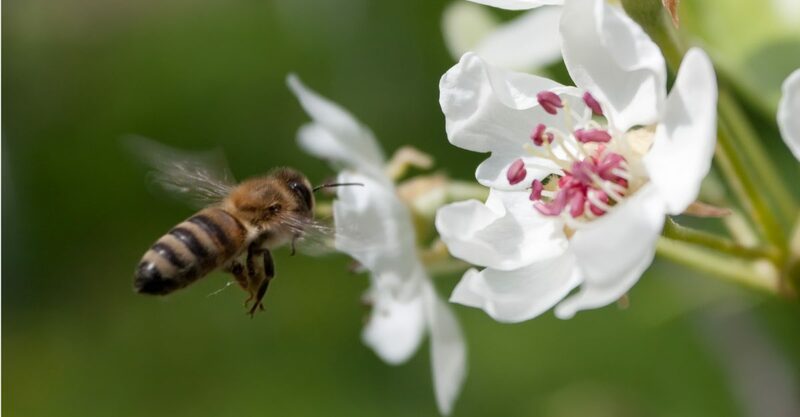 Mr O’Connor has instructed the Ministry for Primary Industries to undertake additional work in several areas to further support the industry and address current issues – such as bee welfare, tutin, export regulations, biosecurity, traceability and ensuring the mānuka honey science definition remains fit for purpose. He said the apiculture industry is very important to New Zealand. “We rely on bees to pollinate crops worth at least NZ$5 billion annually to our economy. Honey exports alone reached $348 million for the year to June 2018. That’s not small change. “I’m committed to protecting this value and increasing it but there’s only one way to do that – and that is for everyone to work together to protect the long-term viability of the sector and get more from what we do now. “Commercial beekeepers need to start seeing themselves as an increasingly important contributor to our primary sector. When the primary sectors do well, New Zealand does well. Mr O’Connor has asked officials to report back to him with options for helping the industry.